You can play Volo Airsport right now! Get it through our own website, the Humble Store, or Steam. Request press copies through our Distribute page. 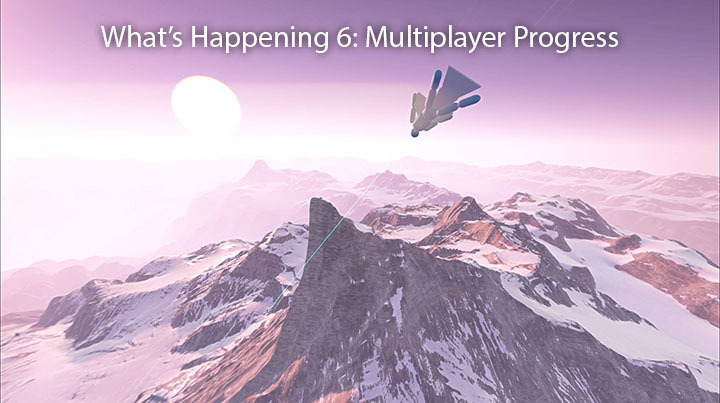 Right after we released v3.5 we moved on to the last big subsystem we still have to build: multiplayer netcode. We don’t have anything playable for you yet, but we’ve done a huge amount of work and I’m going to tell you all about it. This entry was posted in Volo and tagged multiplayer, networking on September 8, 2015 by admin.